Our mission is to contest and alleviate pains and sufferings survivors of human rights violation experiencing due to torture, war trauma or gender -based violence. · To provide holistic rehabilitation services (physical, psychological and social) to survivors of human rights violations and their families. · To advocate for compensation and reparation for the survivors and their families in the court and outside court. · To enhance the capacity of relevant service providers through trainings and supervisions. · To gather information about the state of human rights violations through research, inspection and monitoring visits to detention centers, jails and shelters and documentation of human rights violations. 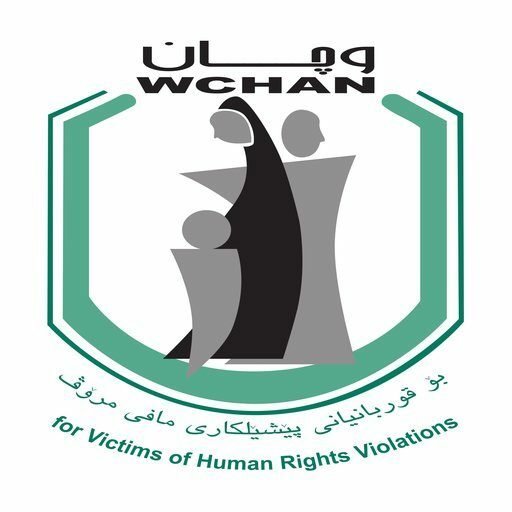 Wchan recognizes the principles of the international human rights declaration, treaties and conventions, especially the Convention against Torture and Other Cruel, Inhuman or Degrading Treatment or Punishment (CAT). · Wchan believes that survivors of torture and other forms of trauma should receive assistance to achieve equal opportunity in society.